Allie is a female Australian Shepherd. 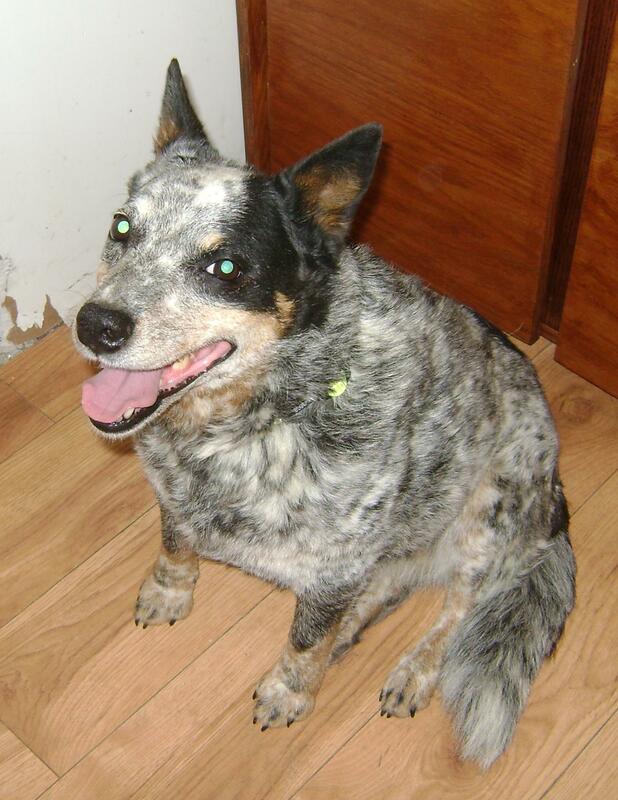 As Australian Cattle Dogs go… Allie is a very laid back girl… Regular walks and spending time with her human’s is what this girl enjoys. 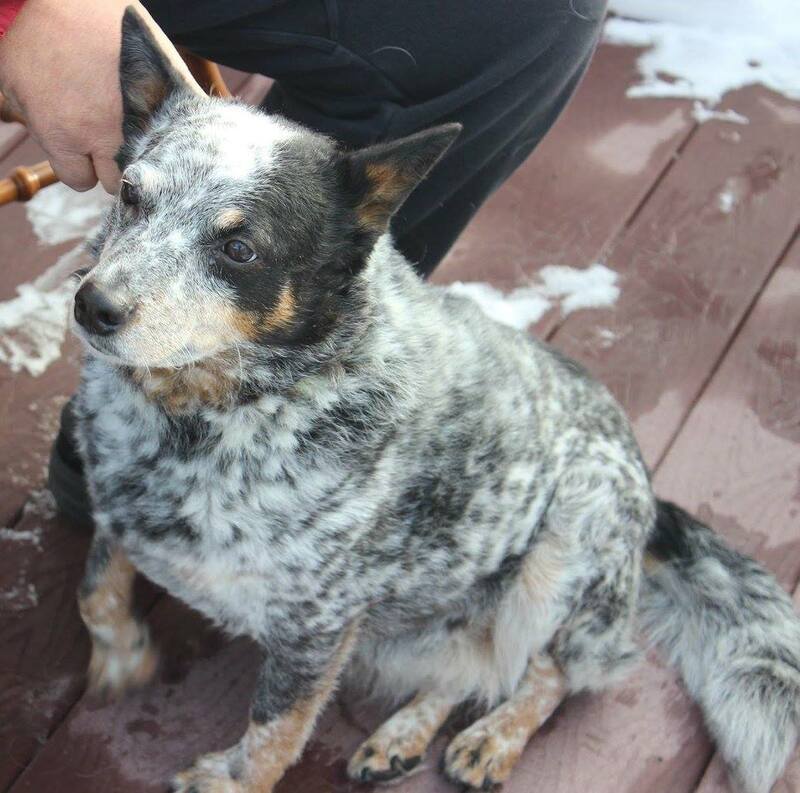 A loving, sweet 4 to 5 year old girl who is spayed and house trained… She would make a great companion in a quieter home where she is the only pet. We were told by the previous owner that Allie likes kids. 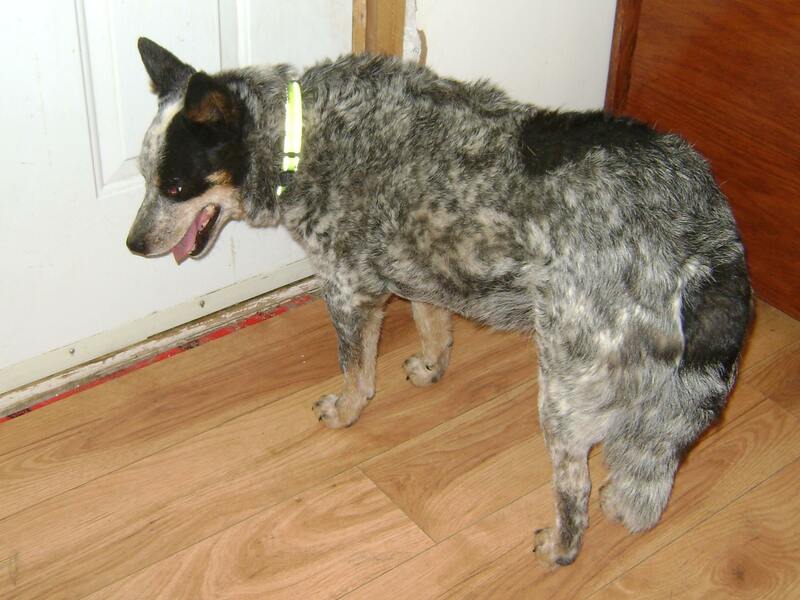 Like many cattle dogs, Allie has low tolerance for other dogs… She doesn’t go to other dogs to cause problems… She just wants to be left alone, so if they come to her, she will tell them to go away. If a problem with another dog seems imminent, Allie will stop when told to. Her new owner will just want to ensure that Allie receives proper introductions to all new dogs. If you are interested in adopting Allie, please submit an application. 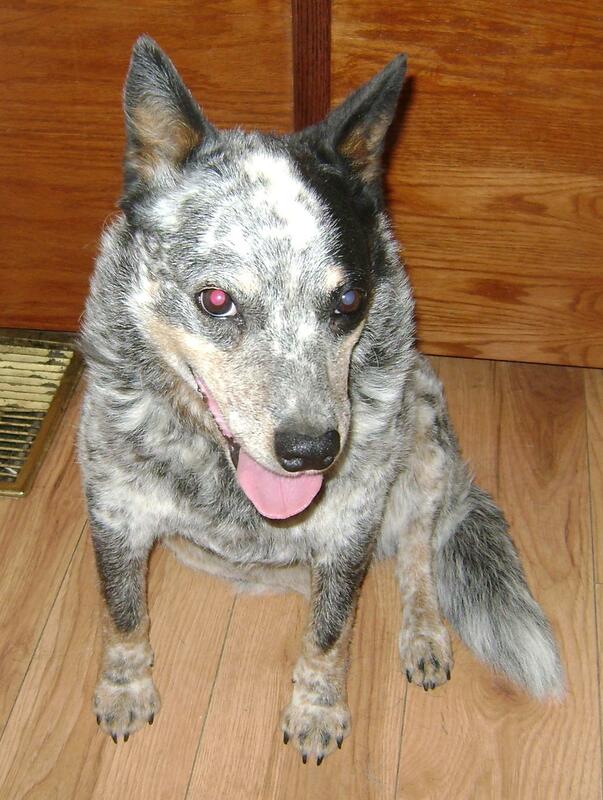 Allie is a female Blue Heeler.